The Foundation has numerous photographs from Fergie's career. These 8x10 Glossy photographs are autographed by Fergie Jenkins, with his HOF '91 inscription. 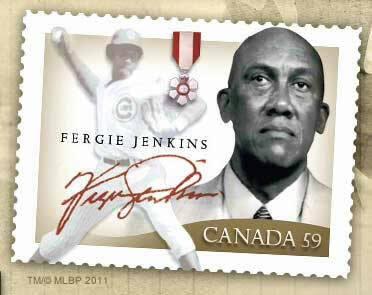 Each comes in a protective plastic sleeve and can be yours for a $20.00 donation to the Fergie Jenkins Foundation.